CRG at Nicholls’ Welcome Back Event! NICHOLLS STUDENTS! 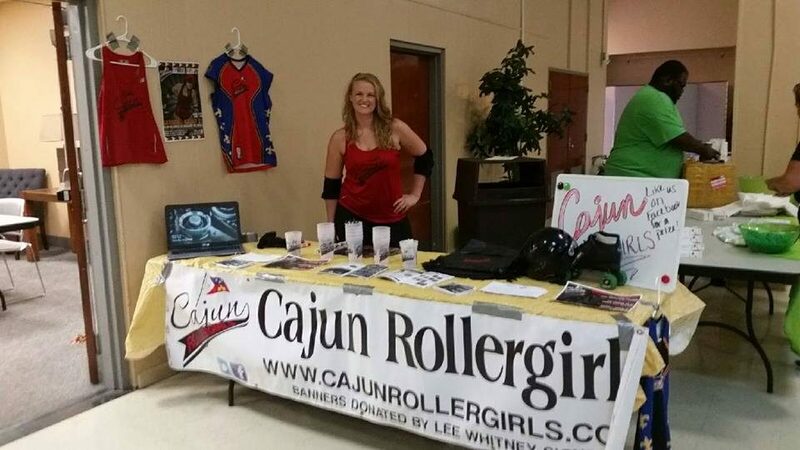 Come check out your Cajun Rollergirls at today’s Welcome Back event! We have information on our final two games of the season, both at (home), sone sweet CRG swag and information about joining CRG if you’re interested. Stop by and say hello!